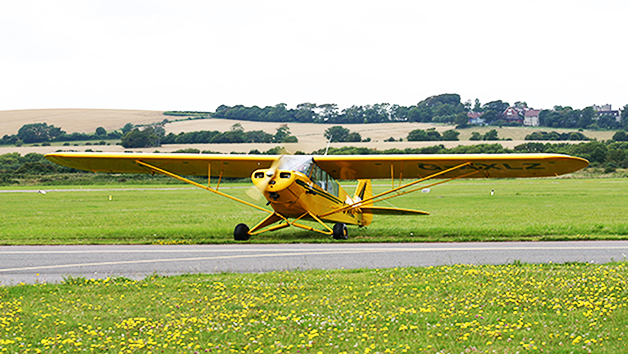 Reach new heights with an awe-inspiring 60 minute flying lesson in a light aircraft. 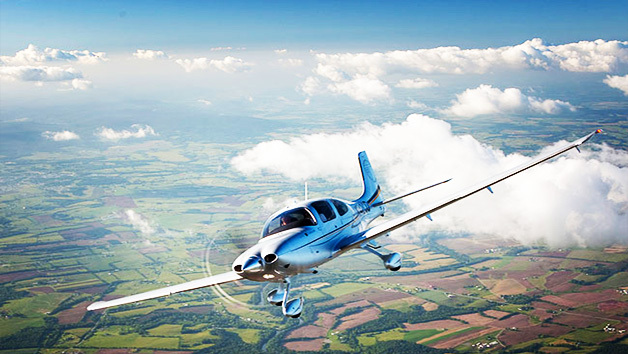 Soaring through the clouds, it’s the perfect opportunity to learn exhilarating techniques with the assistance of a fully qualified instructor whilst seeing the world from an extraordinary perspective. 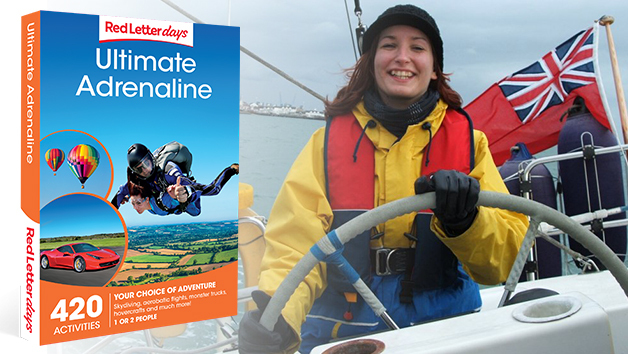 The ideal gift for an aviation enthusiast, it presents the chance to take control of the plane and feel what it’s like to be a pilot! 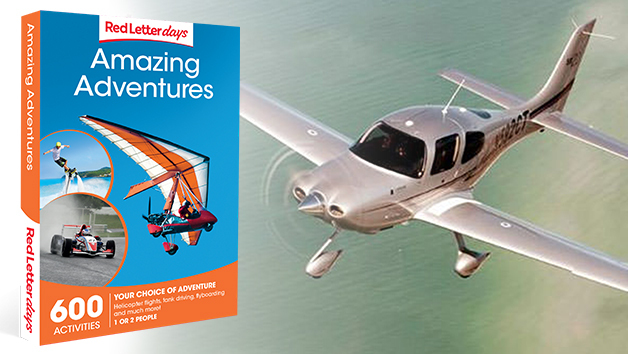 An idyllic introduction into the thrilling world of aviation, it guarantees a day of fun, erudition and unforgettable memories. Many venues operate seven days a week all year round. Please note that weekends are particularly busy - book several weeks in advance. During the winter months flights are usually run earlier in the day, during daylight hours. Restrictions vary according to venue. As a guide, the min age is 14 - 16, min height 4' - 4'10'', max height 6' - 6'6'' and max weight 15 - 18 stone. Some venues ask for a name and address or photo ID on the day for security reasons. 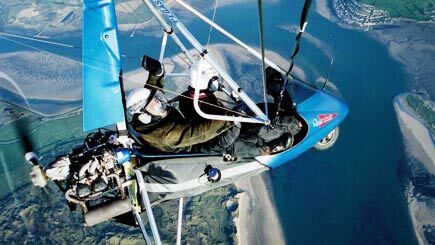 Lasts for about 80 minutes, including a 60 minute flight. Flight times are approximate and are the chocks-off to chocks-on duration. 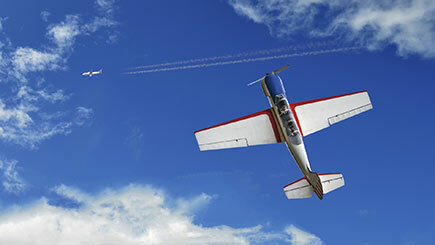 Flying time can count towards a Private Pilot's Licence (PPL). 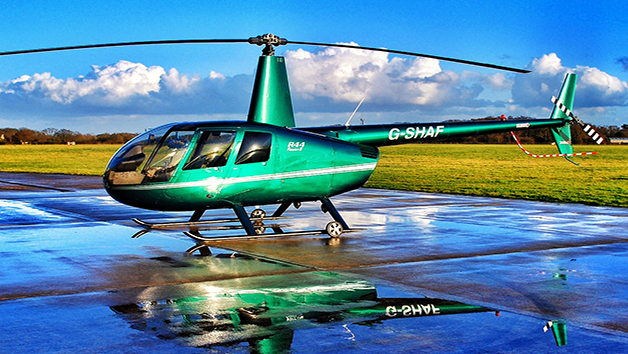 To qualify for a PPL 35 hours of dual control and 10 hours solo flying are required.